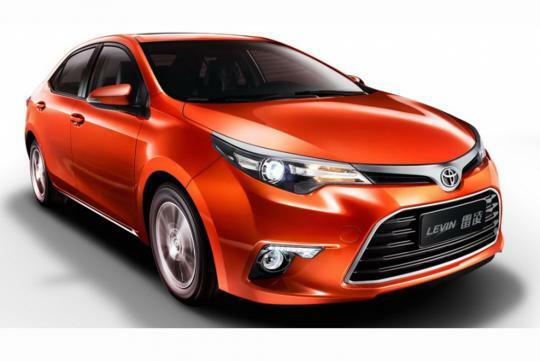 The Toyota Levin, China's version of our ever-popular Corolla Altis, gains a brand new 1.2-litre turbocharged petrol engine and some new LED daytime running lights. 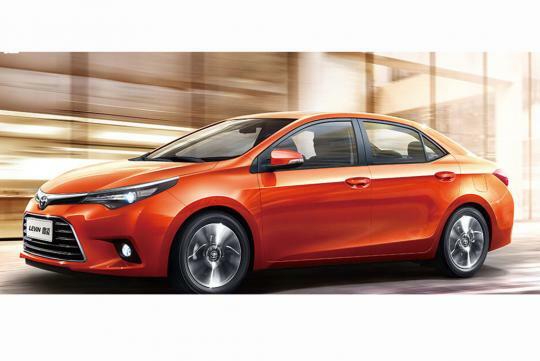 No, the car is not entirely similar to what we get here as it is a combined effort of GAC-Toyota (Guangqi-Toyota) meant for its home market. 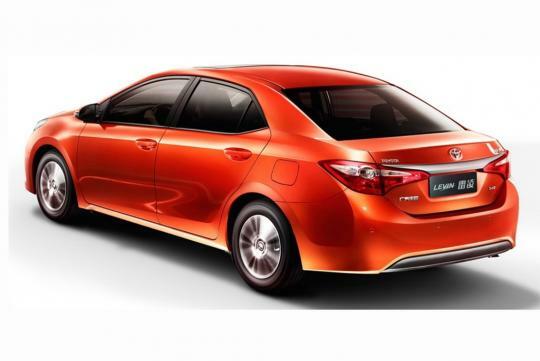 The new downsized engine replaces the 1.6-litre naturally-aspirated engine and with the help of turbocharging and direct injection, it puts out 116bhp and 185Nm of torque. While power is down by a few horses, torque is increased by a significant 30Nm and that pulling power is maintained from 1,500rpm to 4,000rpm. 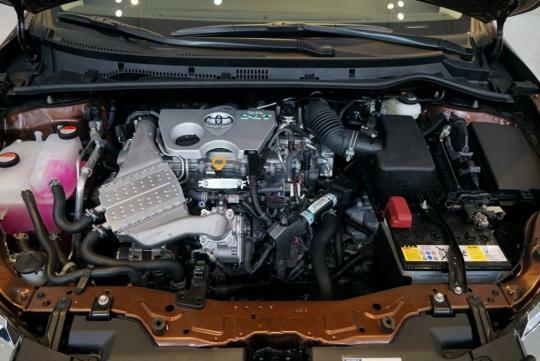 This engine is also found in the new Auris in Europe and is paired to a CVT gearbox. In this configuration, fuel consumption is an impressive 18.4km/L, with some credit going to the new start stop system that is standard. It is not known whether we will get the engine in time to come.